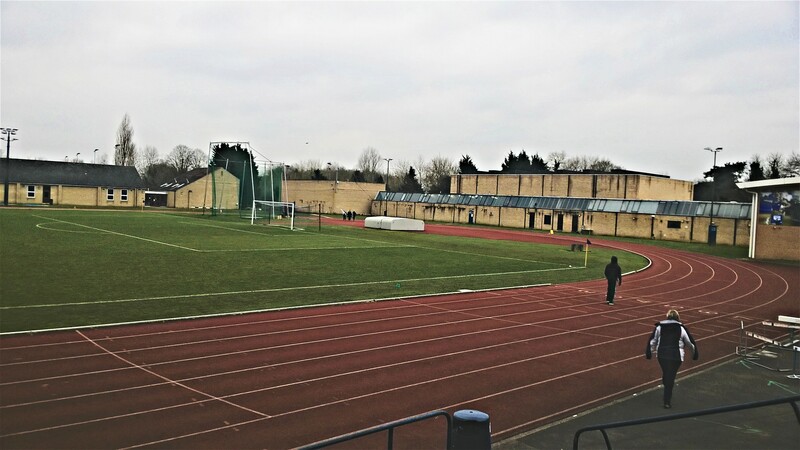 Oxford University sport centre is a large sports complex on Iffley Road. It has badminton, squash and tennis courts; hockey, rugby and football pitches; gym facilities; an athletics track; a rowing tank; a climbing wall and an indoor swimming pool. 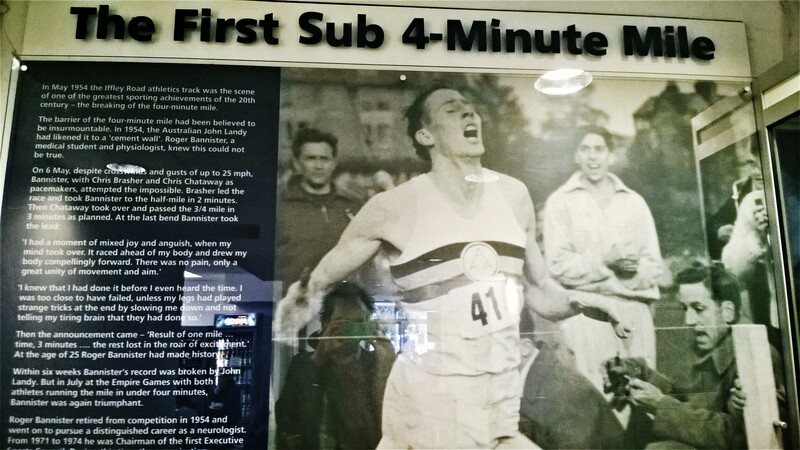 The complex also contains the Sir Roger Bannister Running Track – an athletics track where on 6 May 1954, Sir Roger Bannister ran a sub four-minute mile for the first time in recorded history. I explained about my project to Joanne and Daniel at reception. Both Joanne and Daniel work at the sports centre as trainers. For a place-holder for the montage I was given an Oxford University Sport branded key ring and Daniel sent me to see his friend Arran, who works at Reiss, a clothing store on the High Street.